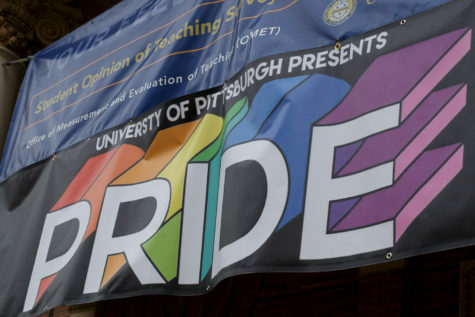 This year, Pitt’s Rainbow Alliance's third annual drag show is just one of a slate of activities collectively known as Pitt PRIDE. The drag show was hosted by Point Park University Student Alexa Chapman Killer and featured performances from several Pittsburgh-based drag queens and kings, including some students like Chapman Killer. Events will run throughout April and include performance events like the drag show and upcoming fashion show in addition to formal discussions and an LGBTQ+ networking event on April 10. Whether it’s a small flame flickering in a lantern held by a first-year student at lantern night or a roaring bonfire lighting up the Cathedral Lawn, both these traditions are cornerstones of the Pitt experience. 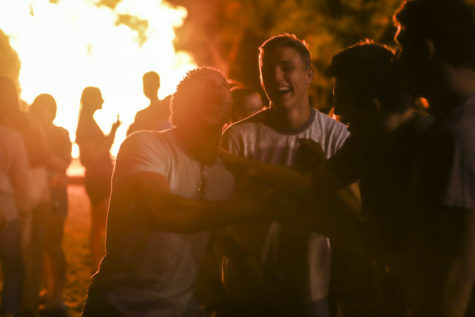 Last night’s annual bonfire and pep rally, sponsored by Pitt Program Council, is one of those traditions — one which Pitt students await to kick off the year ahead.